Hi! You will remember your birth experience forever. Make it the beautiful act it was meant to be. 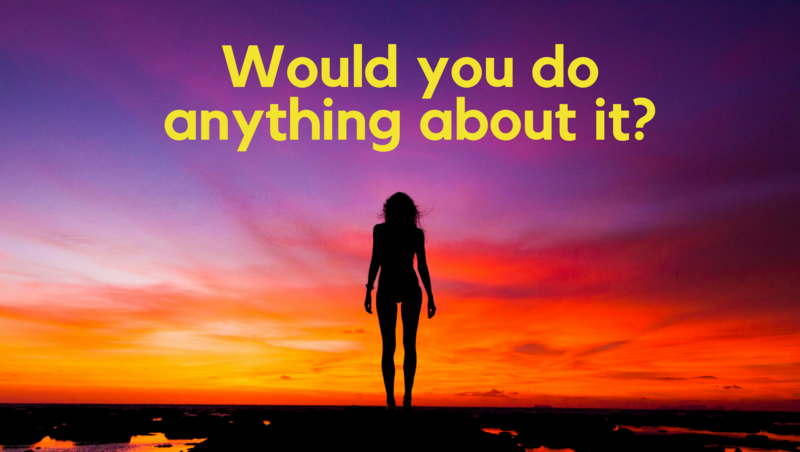 Women are disappointed and disillusioned with their birth experiences. I was one of them. 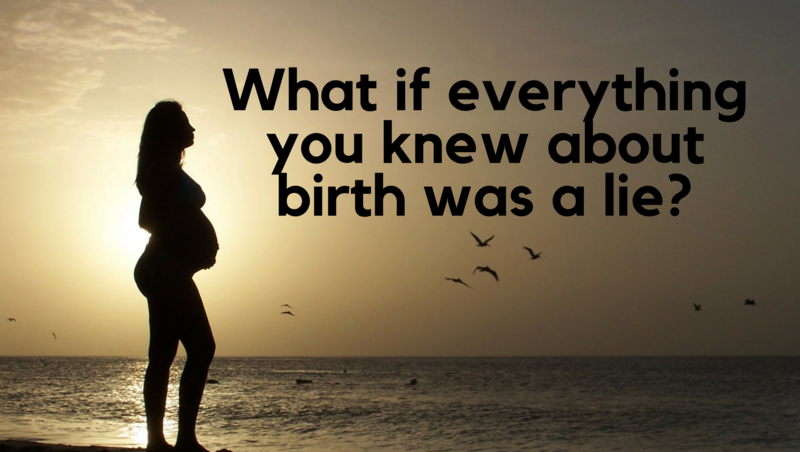 THE TRUTH ABOUT BIRTH, unselfishly and unedited. Let’s put to rest the idea of a painful, pitiful birth experience and instead, replace it with the manifestation of your inner desires. 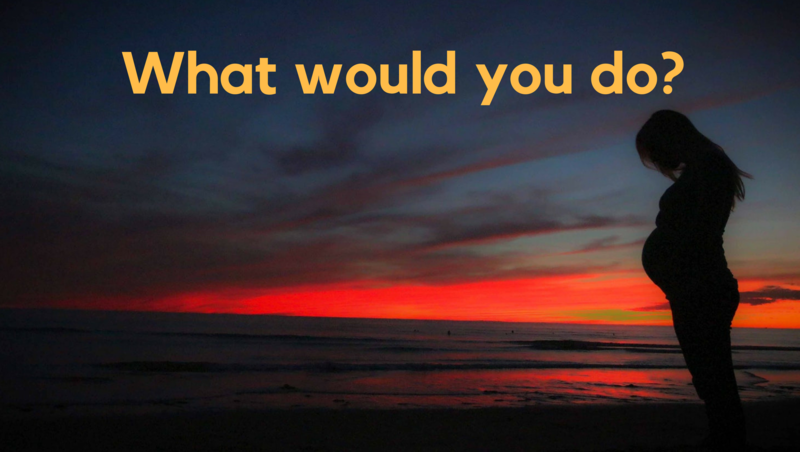 All of the resources you need to make that happen are here for you. 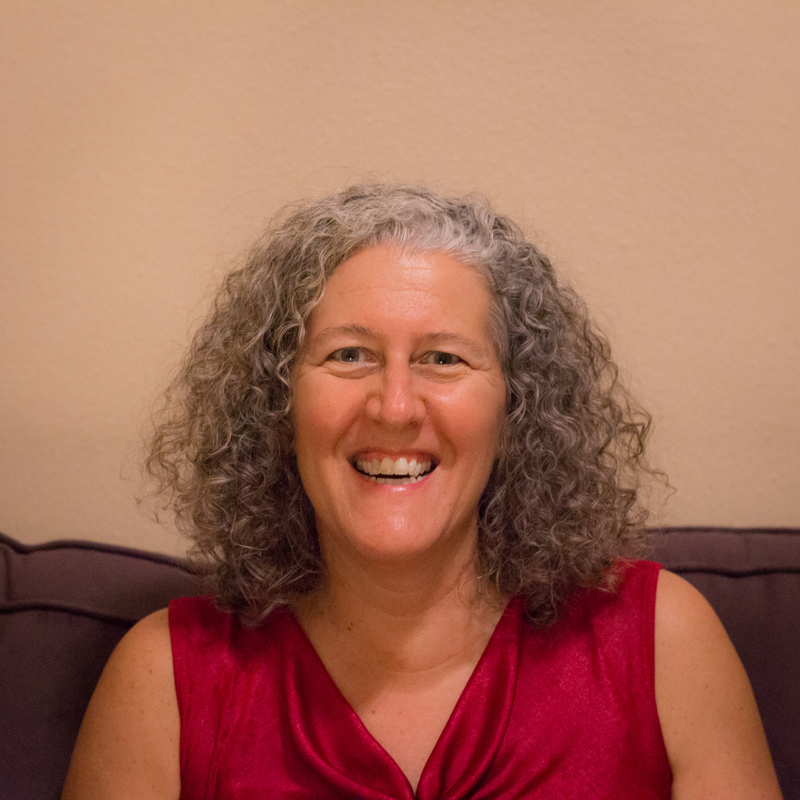 I invite you to spend just 10 minutes on UnassistedHomebirth.com, immersed in the real life experience of someone whose life profoundly changed because of unassisted homebirth. Let your inner voice guide you. Remember, love can transform fear. 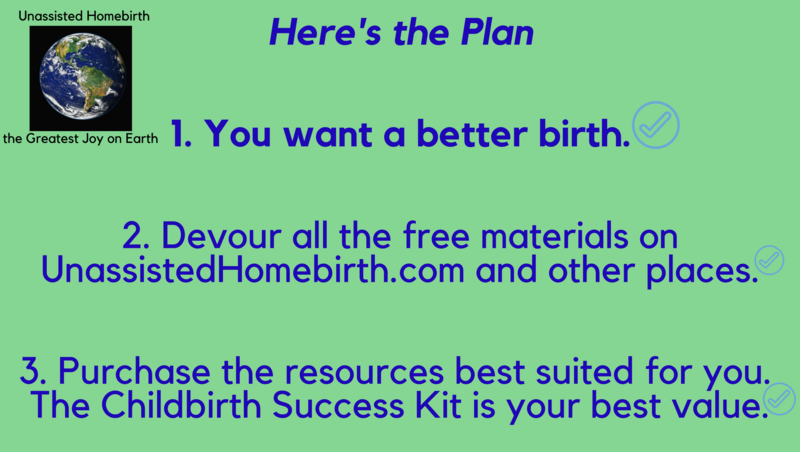 Unassisted Homebirth will change your life - in ways you don’t even know. I promise. 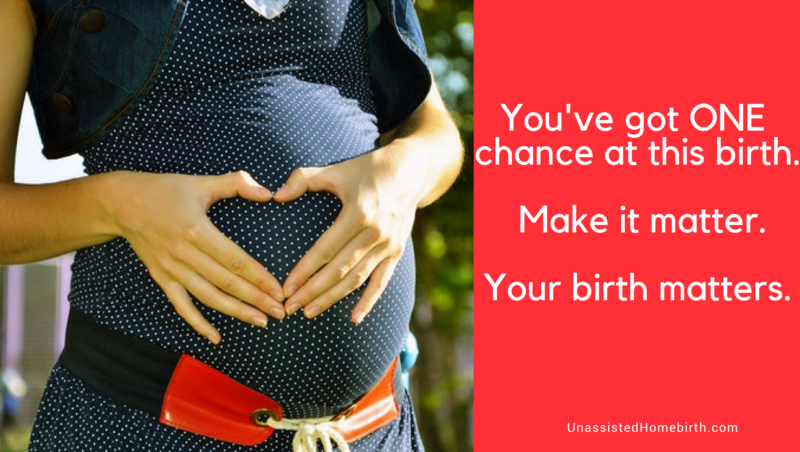 Top 4 Secrets I Learned from My Unassisted Homebirths. 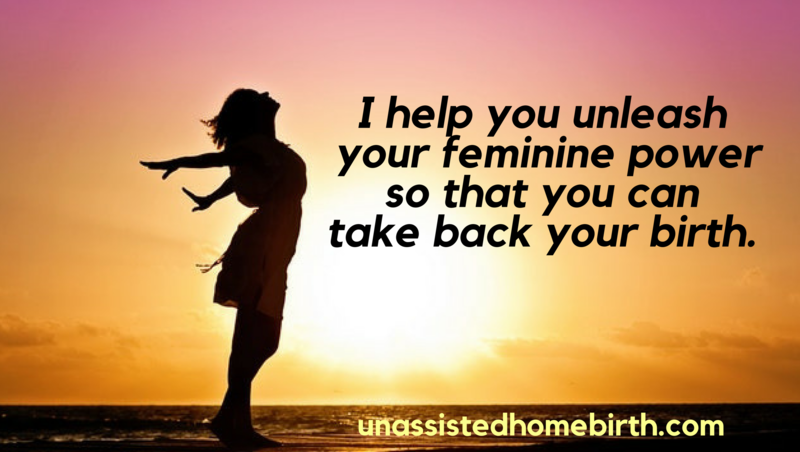 Is the concept of unassisted homebirth (UHB) new or foreign to you? UHB is giving birth without a doctor or midwife. For many couples it takes place at home. 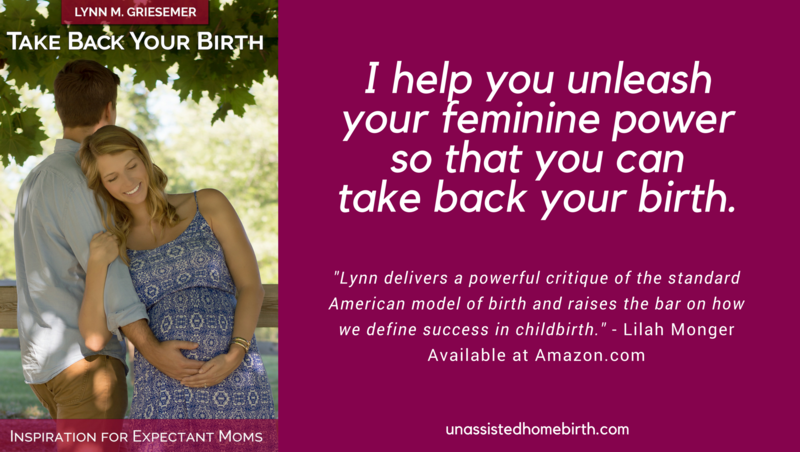 You’ll want to read a few of the free ebooks in the Your Birth Matters Series to get a clear picture of what it involves and why women choose to give birth unassisted. UHB is also known as Unassisted Childbirth (UC), Freebirth, unhindered birth, and sometimes autonomous birth. “A Brief History of Unassisted Homebirth” will be available in 2019 as part of the Your Birth Matters Series. This website is designed to provide information about the subject matter covered. It is shared with the understanding that the owners, publisher, and authors are not engaged in rendering any medical advice or services. If expert assistance is desired or required, the services of a competent professional should be sought. The purpose of this website and accompanying resources is to share and encourage. The owners shall have neither liability nor responsibility to any person or entity with respect to any loss or damage caused or alleged to be caused directly or indirectly by the information contained on this website, in any of the resources or advice given.